We’ve Been Married a Year! 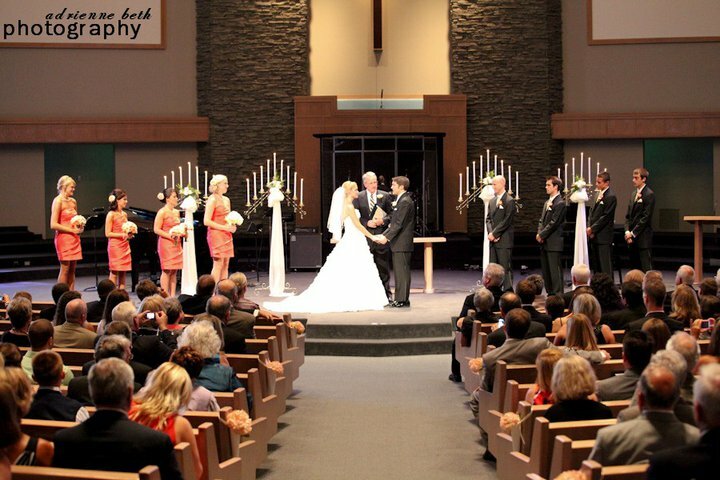 Two days ago, Drew and I celebrated our first wedding anniversary. A part of me is still astounded at just how fast our first year of marriage went, while another part of me is equally amazed at just how many amazing experiences and adventures we’ve had in those 12 months! From climbing a mountain, getting our first pet, running two 5K’s, attending three weddings, and taking several trips, we’ve had quite a year. 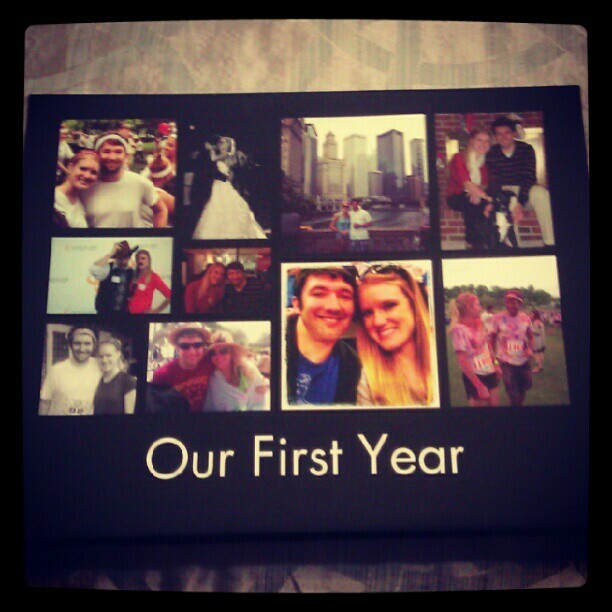 Monday morning Drew surprised me with one of the most thoughtful gifts he’s ever given me: a canvas photo collage that captures memories of our married life thus far. It’s a beautiful print and I’m instantly flooded with the good memories associated with all the pictures whenever I pass by it hanging in our hall. That night, when we both got home from work, I gave Drew his gift: a 10-pack of beers from around the world. I had planned on giving him a bottle of wine (bonus if I could find the same kind that was served at our wedding) but while out shopping, this immediately caught my eye. It seemed fun, unique, and right up Drew’s alley. 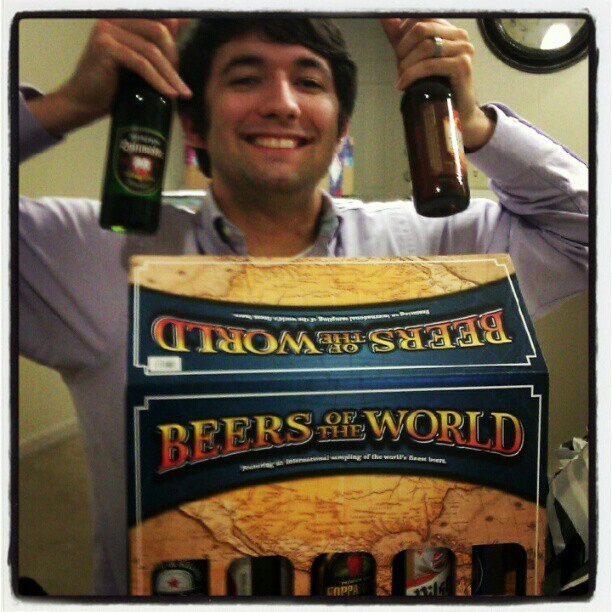 Drew posing happily with his “Beers of the World” kit. We’d received several Facebook messages, texts and cards throughout the day from friends and family wishing us well. We also received a package from Drew’s parents. 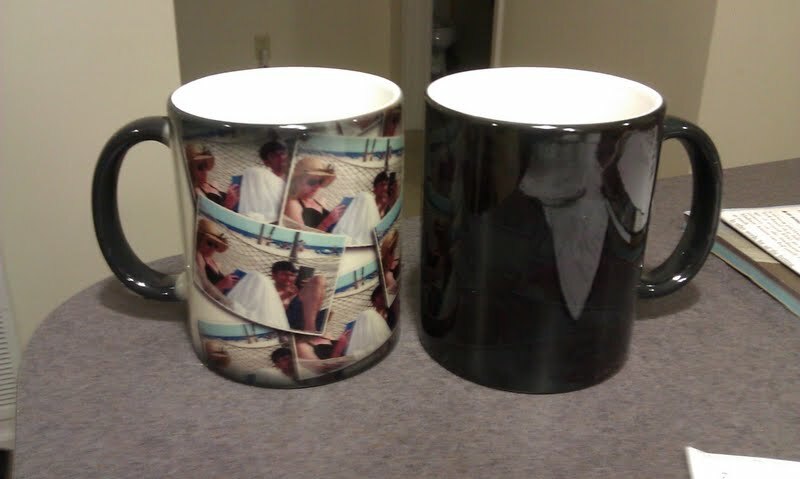 Inside were two mugs that looked black and first glance. April had included a note to say “Fill them with a hot drink and see what happens.” Curious, we poured warm water into one of the mugs and it instantly came to life with a photo collage of our cruise we took last March. What a fun gift, thank you both very much! For dinner we headed to Top Flr, a restaurant just a block away from our apartment, where we celebrated Valentine’s Day. As Mia Francesca was our go-to place for celebrating in Chicago, it looks like Top Flr has become that place in Atlanta. Dinner was as delicious as we remembered and we talked for long after we’d finished eating. Thanks to Mom and Dad for their anniversary gift to us which covered the check 🙂 P.S., today is my Dad’s birthday so here is a special shout-out to you, Dad! 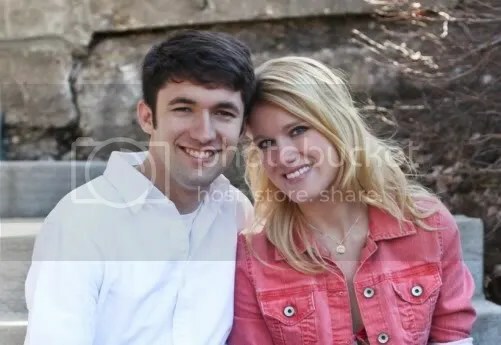 One anniversary is in the books, with many, many more to come. I can only imagine what God has in store for us next. The best part of traveling down the unknown road of life is that I have my best friend holding my hand all the way.